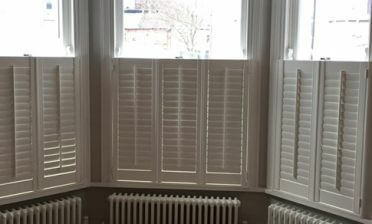 We were asked to fit some of our plantation shutters to a client’s bathroom in East Malling, Kent. 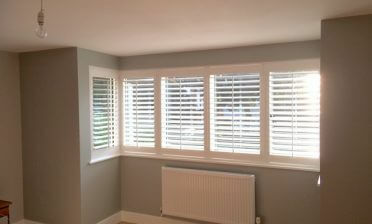 The customer was looking to have shutters fitted to help modernise the window in their recently renovated bathroom. Shutters are often overlooked when decorating a room but all our shutters are able to drastically transform the look and feel of any room. They also provide an extra layer of privacy and insulation behind the windows with full adjustment of light and airflow when needed. 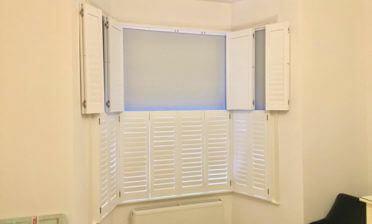 These shutters can also be fully opened for access to the window behind. 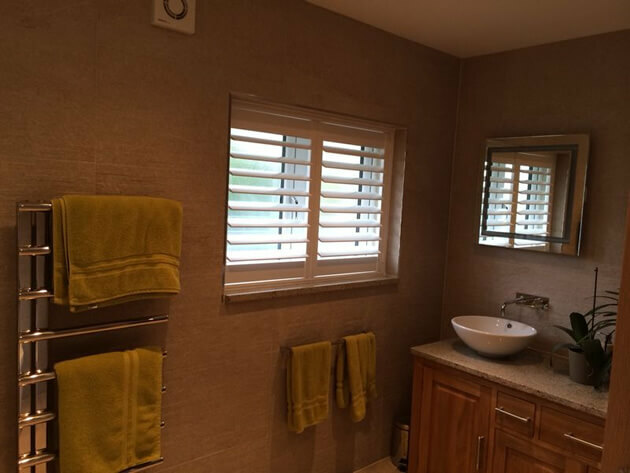 These shutters were created using PVC which is an ideal choice for bathrooms and areas that come into contact with water and moisture. The full height shutters were finished in a bright white paint with matching white hinges. They feature 89mm slates with a hidden tilt rod system which allows for the shutter louvres to be adjusted without the need for a visible tilt rod.